To most people, thermal insulation is not a mystery, we know what it is and what it does, it keeps things hot and it keeps things cold. We know that if you put it in your loft it will keep your house warm in winter, likewise, it will help to keep it cool in summer, it works both ways. When we get to industrial applications, the science of it becomes a little more complex as certain criteria needs to be met. For example, certain products, such as caustic, maltrose and dextrose, etc., solidify, thicken or crystallise above freezing point, some as high as 18ºC. If you have a situation where the piping carrying your product is exposed to low ambient temperatures which could be minus 10 in the middle of winter, (or minus 20 if you live in Bethlehem! ), you would not want the temperature of the product to drop below a safety margin of maybe a few degrees above it’s solidification temperature in order for the product to arrive at the other end still in it’s liquid state and not clog your pipes up. Phone your buddy because he does a bit of lagging when he’s not busy fixing clutches and microwaves. Get an insulation specialist involved who will give you free advice and calculate for you your requirements for insulation in order for the plant to run properly and efficiently avoiding costly damage through ineffective insulation. The knock-on effect of this is that you get to keep your job, you get to keep your house, your wife loves you more, you carry on paying the school fees, the kids go to university, become doctors and lawyers and keep you in luxury for the rest of your life – all because you phoned INTERTHERM at the right time! OK, we do have a serious side, and insulation is a serious business. Insulation is a varied subject and is applied for two reasons, to control heat loss or gain is one, the other is to control sound, and this subject is dealt with under our acoustic section. The extremes of temperate in processing are from minus 212 degrees C for liquid nitrogen to 1000ºC plus, found in kilns, furnaces and reactors. Imagine a superheated steam pipe running at 540 degrees, so hot that it actually gives a dull red glow in the dark. Without insulation, you would not get within 2 metres of the pipe and the heat loss would be phenominal, and your energy bills would go through the roof along with the escaping heat! With cold piping, the same occurs, the temperature tries to equalise itself to that of ambient and you spend lots of money on energy keeping it at the temperature you require. Insulation will cut your energy spending by 90% and the insulation pays for itself over a short period of time depending on plant usage. No money spent on insulation is wasted, you always get your money back, and once you’ve got it back, professionally installed insulation will continue to cut your energy costs allowing your budget to be spent on other essentials. 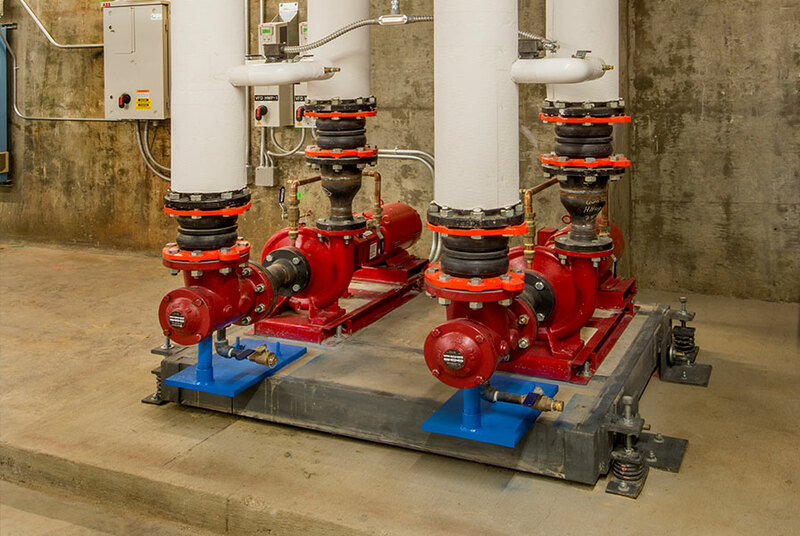 Process plants are designed to work with insulation applied to the hot and cold piping and equipment. Without insulation, the process simply will not work. Miners work underground at incredible depths, up to 3000 metres where the air temperature reaches 55 degrees C. Cooling systems are installed to introduce conditioned air into these areas, without insulation the pipes would not be cold for long and the workers would not be working for long! 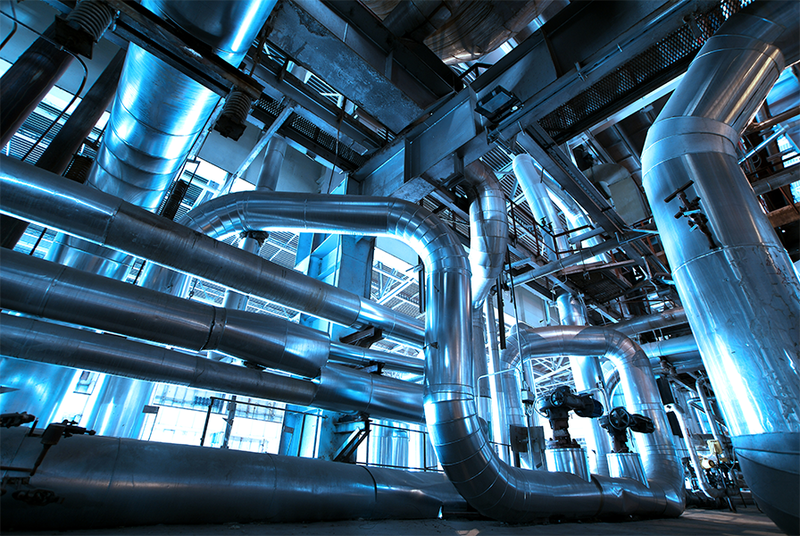 Sometimes insulation is only needed on certain bits of piping where people can accidentally come into contact with it, these areas are insulated for personnel protection to stop them from burning themselves and thereby giving you a problem proving that you took all necessary precautions to prevent that. If you need any advice, use our contact form and email it to us or simply phone us and one of our engineers will be willing to assist with any of your insulation problems. Remember, our advisory service is free and we will carry out calculations as part of our quotation and recommendations to you.